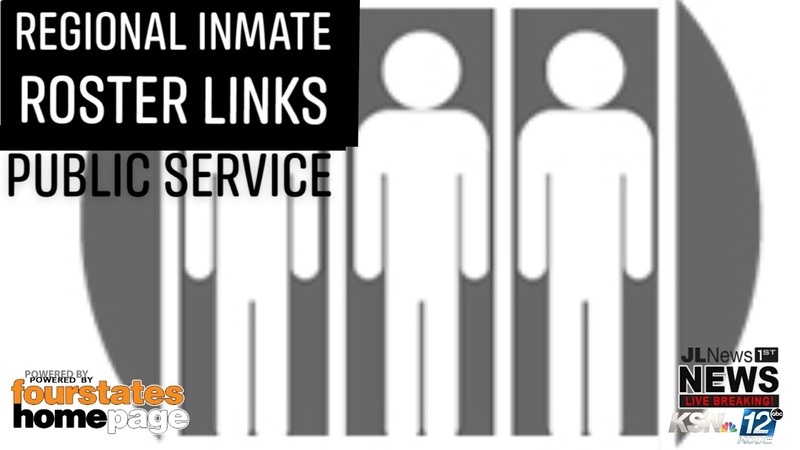 These are just some of the links which are public information if you are looking for a family or friend who is in jail. I can add more...just threw this up here real quick. Send us a PM! THIRD THURSDAY JULY IS WINDY BUT COOL - GREAT NIGHT! 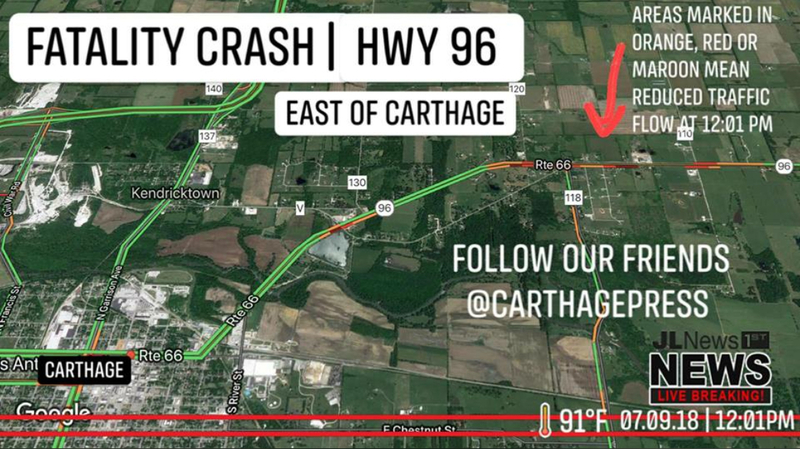 HWY 96 CRASH FATALITY | DEVELOPING DETAILS FROM OUR FRIENDS AT THE CARTHAGE PRESS - PLEASE FOLLOW THEM! THE FINALE!! THE LAST 30 SECONDS THEY TURN UP THE 4TH OF JULY HEAT! 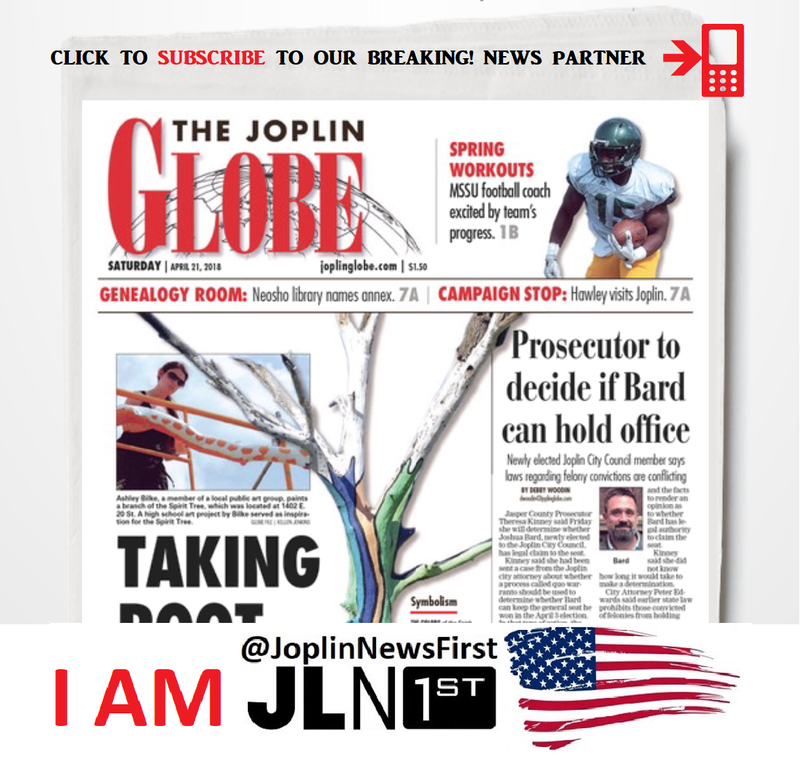 INDEPENDENCE DAY FIREWORKS at MSSU - ARE YOU MISSING THE 'SITTING IN THE TRAFFIC' PART?